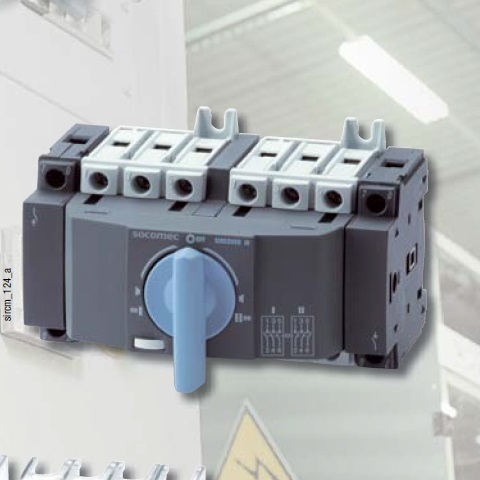 Socomec Manual Change Over switch 25A | DamenCNC B.V.
SIRCO M Changeover Switches are 3 or 4 pole manually operated modular changeover switches. They provide changeover, source inversion or switching under load between two low voltage power circuits, as well as their safety isolation. DIN rail mounting, panel or modular panel with 45 mm front cut out.